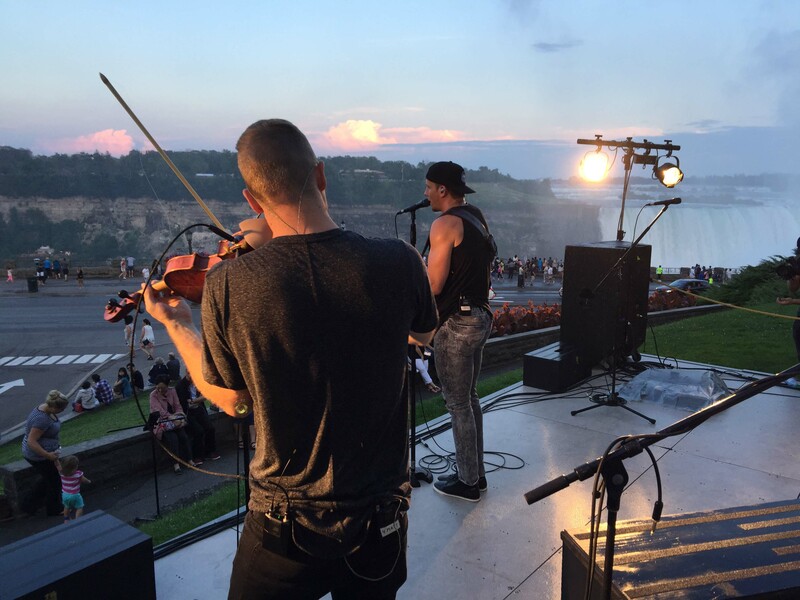 Join Niagara Parks this August 4th to 12th and celebrate Midsummer Days with fireworks over Niagara Falls, Canada’s largest 1812 battle re-enactment at Old Fort Erie, the celebration of the Centenary of the Iron Scow Rescue, a private yoga lesson beneath the Canadian Horseshoe Falls, and free concerts on the Niagara Stage in Queen Victoria Park, right across from the falls. 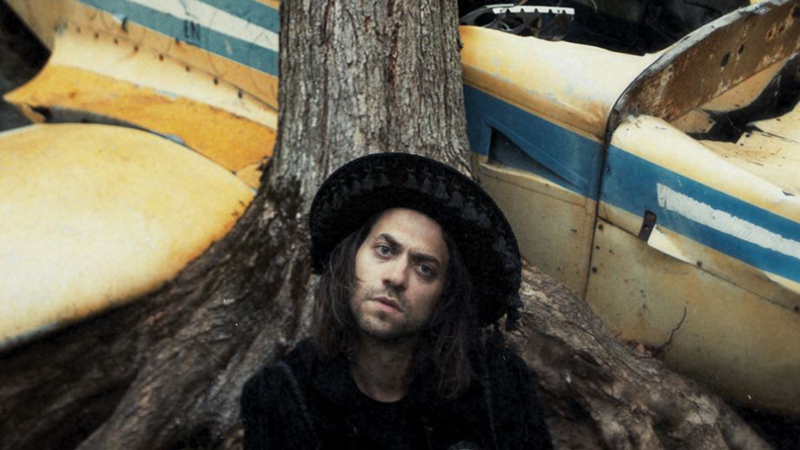 Both bared down and unpolished, then sometimes magnified by rich orchestral arrangements, he has refined his firm and balanced voice out of the ashes of Dylan, Waits and Nick Cave. With themes exploring small deaths that line our every path, the poetry is in deep contrast with luminous sounds, with wide spaces for strings, piano, brass, and vocal harmonies. 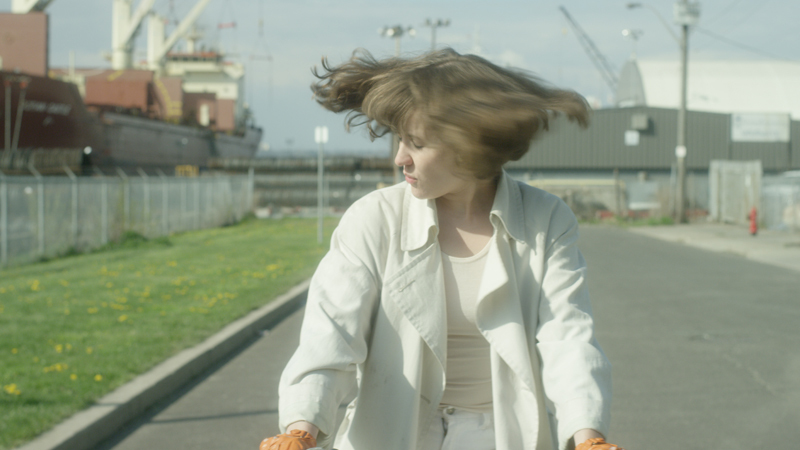 Jessy Lanza’s second album ‘Oh No’ is addressed to her own constant nervousness. The pressure of music making, which used to calm her nerves, has led to a whole new world of contingencies that stoke the anxiety mill. The exclamation ‘Oh No,’ for Jessy, marks yet another incident of randomness interrupting her tranquillity. Kara-Lis Coverdale works in both acoustic and electronic media to create works that “blur the boundary between the human and the electronic machine. The Antoine Corriveau show will begin at 8pm, Jessy Lanza will begin at 9:00pm with Kara-lis Coverdale playing at 7pm. On August 6, 1918, a dumping scow broke loose from its towing tug about 1.6 km up river with two men aboard. The story of their heroic rescue along with the ship itself, live on a century later! Niagara Parks will mark the anniversary of the event with the unveiling of a new plaque. A ceremony will commemorate the occasion and acknowledge current emergency responders and family members of those involved. Every night this summer, enjoy exclusive access to this natural wonder at the base of the Horseshoe Falls at night, underneath the stars, the glow of visitor giveaways, the radiance of the new falls illumination, and of course the thrill of falls fireworks. Falls Fireworks Every Night at 10pm! 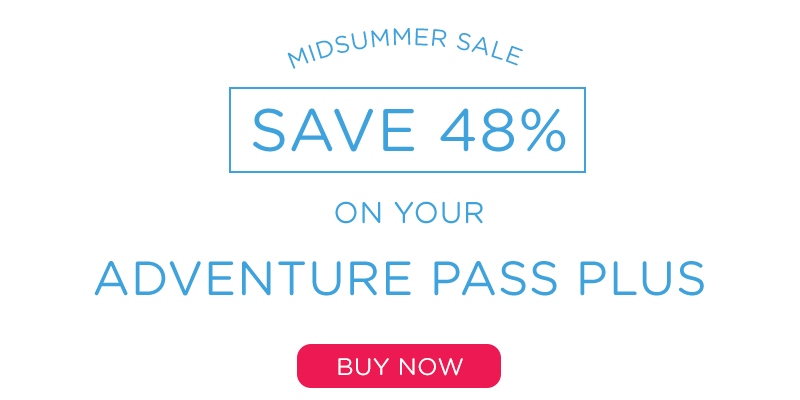 Queen Victoria Park is the best place to experience Falls Fireworks during Midsummer Days! Take it all in from our Grand View Marketplace, where you’ll enjoy a panoramic view of the illuminated Horseshoe Falls and American Falls, or get up close and watch from the platform of Journey Behind the Falls just steps away from the base of the falls. 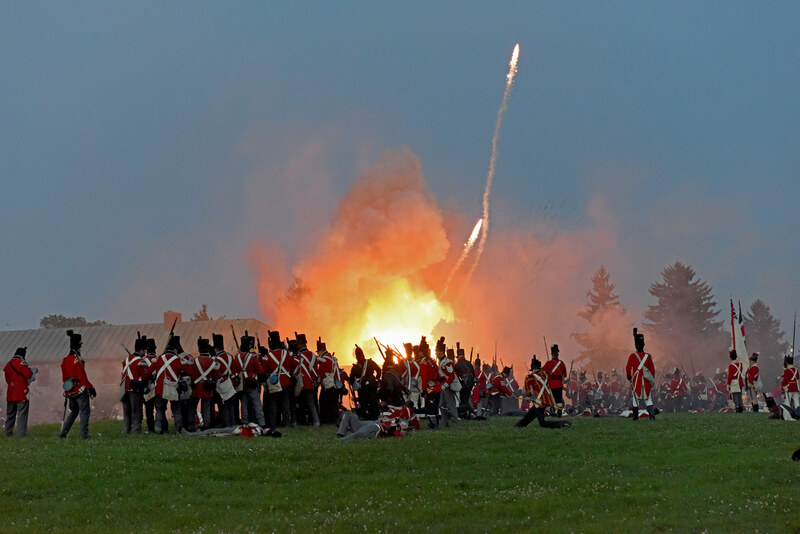 Join us at Old Fort Erie for Canada’s largest annual War of 1812 re-enactment at Canada’s bloodiest battlefield. This weekend long event features battle re-enactments, demonstrations, historic merchants and more. Not one to be missed. Namaste Niagara opens up some of Niagara Parks’ most spectacular locations for an unforgettable wellness experience at the edge of the Niagara River. Following each yoga or meditation session, guests will enjoy a locally-sourced brunch inside one of our Feast On certified restaurants. This years Summer show features two parallel design themes, one showcasing the 2018 colour of the year ultraviolet and the other celebrating Chinese tourism. On August 4th, visit Elements on the Falls or Queen Victoria Place Restaurant and enjoy Kolapore Springs Arctic Char, Lake Erie Pickerel and Field Spinach Mousse wrapped in Puff Pastry served with VQA Gewurztraminer Tarragon Cream, Shoal Lake Wild Rice, Heirloom Carrots & Braised Fennel. 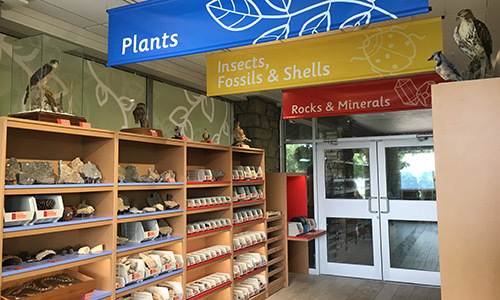 Every Sunday in August, visit our newly restored Niagara Glen Nature Centre to learn about a variety of science subjects and take part in fun demonstrations that are easy to replicate at home. Science demonstrations will take place at 11:30am and at 2pm.